Brides spend months planning and preparing the details of their wedding. From the color of the flowers to the place settings, everything has been chosen specifically to make their day special and reflect their personality. This is why the details pictures are some of my favorites. You can tell a lot about a bride by viewing their reception decorations. 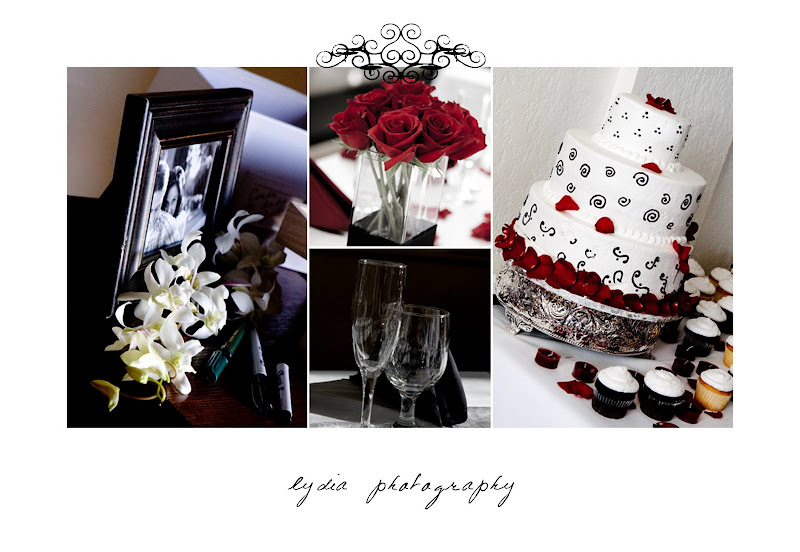 If you're a bride needing inspiration, check out photography sites and look for their blogs.